The Starfish had a goal to discover committed and enthusiastic people that demonstrate their passion for the environment and to recognize them in a positive manner. Our number 10 goes to Durham College graduate Rachael Wraith, who exudes these types of qualities. Since 2008, Wraith has been the Program Manager of Durham Sustain Ability, where she develops and implements effective marketing and communication strategies for various environmental initiatives. She has been responsible for employing 20 key events, resulting in an increased organization profile and 50 positive media impressions that have had a significant impact on the region of Durham. Furthermore, she is responsible for integrating corporate partnerships with Durham Sustain Ability to increase the financial and in-kind support of sustainability programs. Wraith has an extensive background of environmental achievements, which separates her from the rest of the list. In 2009, Wraith delivered Green Communities Canada’s EcoDriver program to present within the Durham Region. She promoted three core messages: drive fuel efficiency, driving a fuel-efficient vehicle, and utilizing public transportation. She reached out to the public through many different outlets such as community events, media relations, tire pressure clinics, static displays, and workshops. Another initiative Wraith was involved with was the Think Outside the Car Sustainable Transportation Contestin 2009. She developed, coordinated, and implemented this contest to encourage Durham Region businesses and residents to submit applications on how they use alternatives to vehicle transportation. Winners of the contest were recognized regionally and awarded prizes. In 2011, Wraith was awarded the prestigious Irene Kock Education and Communication Award, presented by the Durham Environmental Advisory Committee for the We Have the Power sustainability program. As the program manager, Wraith developed, implemented, and successfully executed the program solely under her expertise and leadership. The results for this program were astounding. Overall, 53,900 community members were engaged in and collectively they reduced their environmental footprint by an estimated 2702.83 tonnes of greenhouse gas emissions. 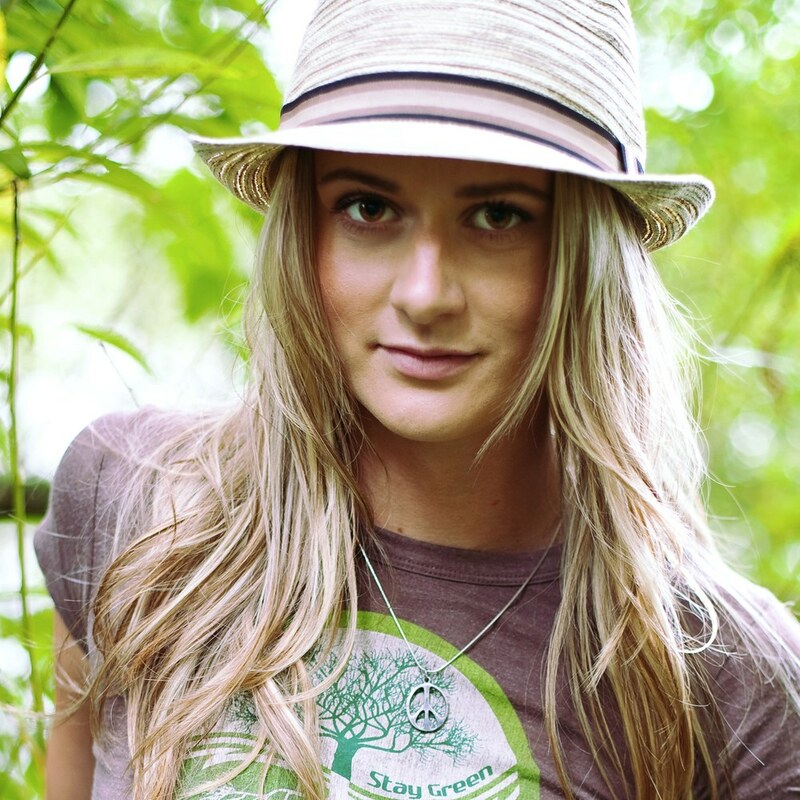 As a Durham College graduate, Wraith displays that with her Public Relations Advanced Diploma she will be heavily involved through the media and other communication outlets to advocate for environmental initiatives. Thank you for making a difference in your community, Rachael!